E-cigarettes (otherwise known as vapes or e-cigs) are electronic smoking devices invented by Chinese Pharmacist, Hon Lik. 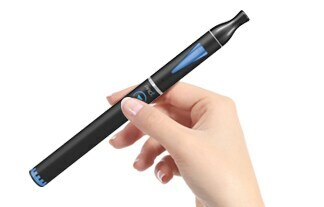 In a nutshell, e-cigarettes are battery-operated, which works to heat the e-liquid when you enhale on your device. 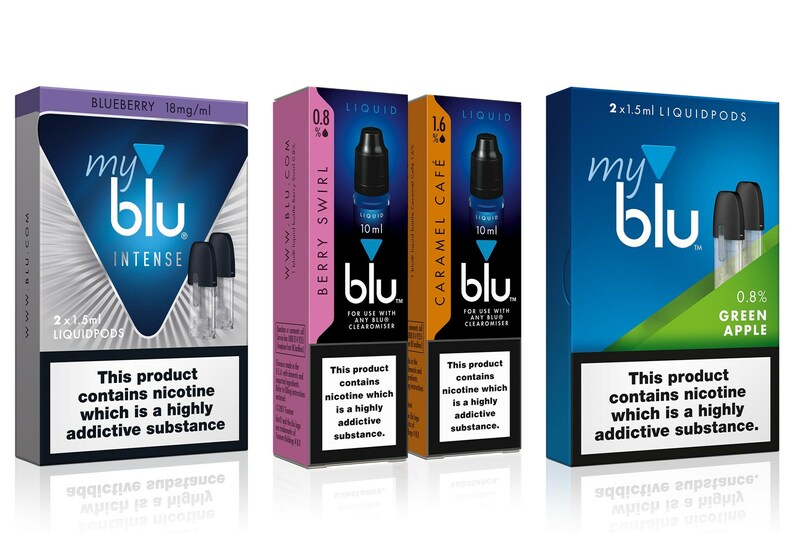 When inhaled, the heated e-liquid is converted to vapour, containing either a nicotine or 0% nicotine flavour. Designed for a classic experience without the ash or lingering odour. 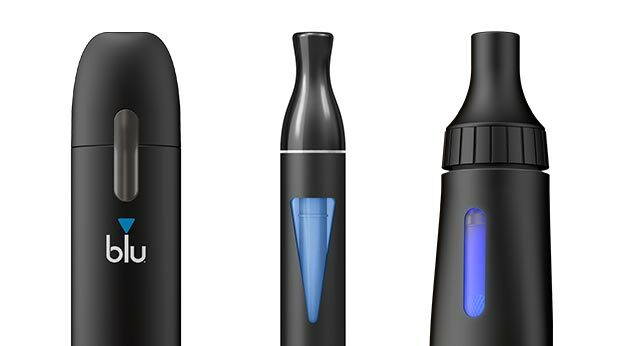 The blu PLUS+™ allows vapers to experience several features including rechargeable battery power, flavour options, simple-use functions and a natural vaping experience. 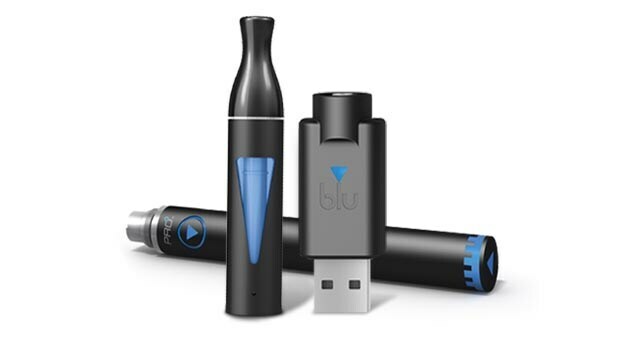 A simple to use e-cigarette, the blu PLUS+™ Rechargeable Device is what’s used to power the atomiser. The atomiser is the element of the e-cigarette which heats the flavoured liquid stored in the cartridge. blu® Liquids come in the form of 10 ml bottles of liquid to fill the blu® Clearomiser that connects to your blu PRO® device.